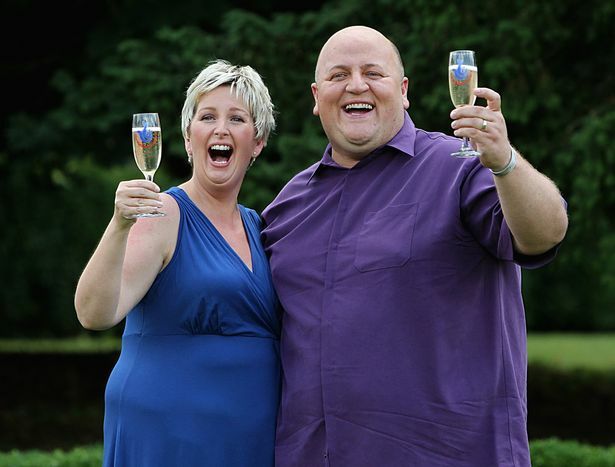 Play Lotto World – A Trusted Lottery Service Provider? 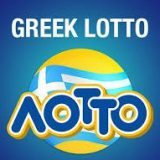 An online lottery service provider, PlayLottoWorld is owned by PLAYLW.LTD and it is registered in Cyprus. 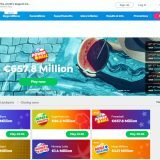 The website is immensely popular because it provides lottery enthusiasts with access to 16 international lotteries and also enables them to participate in approximately 8 lottery syndicates. In addition, PlayLottoWorld doesn’t just cater to English speaking players because it supports 5 languages for those who are non-English speakers. Not only do they get to enjoy some of the biggest lotteries in the world, but can also benefit from better odds and excellent customer support. 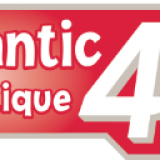 The five languages that are supported include French, Italian, Spanish, Deutsch and English. In simple terms, PlayLottoWorld is an online messenger service that provides players with the amazing opportunity of purchasing lottery tickets in any part of the world. With this website, players can gain entry into some of the world’s finest and most established games that have some spectacular jackpots. 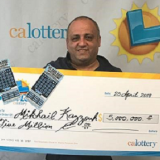 This list of lotteries include Australian lottery, California lottery, Italian SuperEnalotto, Euro Millions, EuroJackpot, French Lotto, OZ Powerball, USA Powerball, Brazilian Mega Sena, Spanish El Gordo, UK Lotto and plenty more. The website’s homepage is a colorful one and quite fun too. You can see the upcoming lottery draws, the time left in the draw and the amount of prize you can play for. PlayLottoWorld offers equal rights to players and they can enjoy well deserved chances no matter what part of the world they are in. 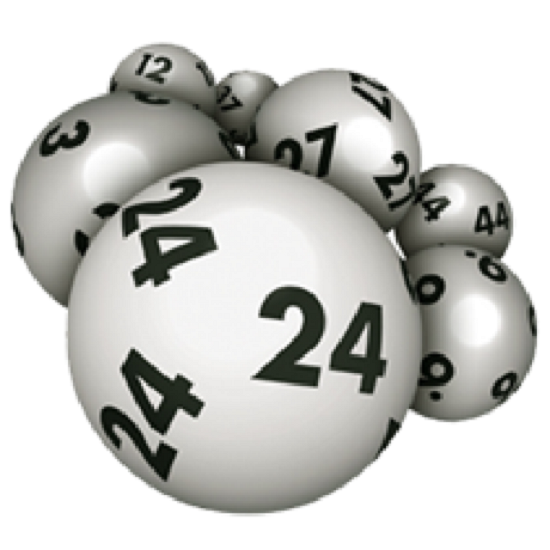 They are dedicated to assisting lottery players in playing the games of their choice with complete peace of mind. The website is running on a user-friendly software and quick courier service system and these measures help it in ensuring that its esteemed customers are able to find everything with ease. 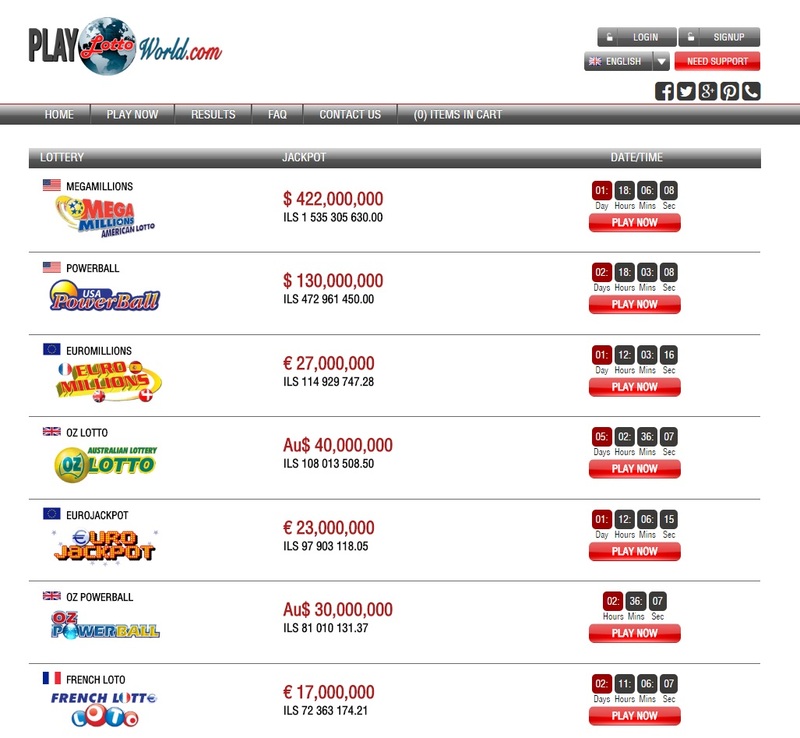 It is incredibly easy to play lottery games at PlayLottoWorld because they have a seamless and user-friendly interface. It is also quite safe and a record of all activities is provided on the website. Another unique feature of this online lottery service is that it offers mobile downloads, which are available for both iOS and Android platforms. With the mobile version of PlayLottoWorld, the players are able to stay updated with information about the latest lotto news, the upcoming draw dates, and latest winning numbers and also past results. In this way, new players are able to get detailed and in-depth information about online lottery games as well as their jackpots. You can also use the mobile platform for accessing historical log of winnings from the very beginning. First and foremost, PlayLottoWorld gives you a welcome bonus at the time of registration. As soon as you register on the website, you are automatically qualified for it and the initial deposit you make will give you access to 100% bonus points. This means that you will be able to purchase a lottery ticket for free thereby doubling your odds of winning the lottery game you have chosen. When you opt for this particular package, you can play more than a single draw in a certain lottery game and this improves your chances of saving about 25% on the lottery of your choice. It is quite simple really because it is a given that you have to play more in order to boost your chances of winning. There is also the Standard Package available, but that can only provide you with a chance to save 15% on your favorite lottery. Other than these promotions, PlayLottoWorld has also expressed its appreciation for its customers and has thanked them for their loyalty by coming up with a FREE TICKET offer for them. What does this mean? Put simply, when you buy 10 tickets at PlayLottoWorld, you will be able to buy the next one for free. In addition, there is also a ‘Buy one get one free offer’ that players can also enjoy when they decide to use PlayLottoWorld. These are some excellent incentives the website offers to lure players to its platform. When you register at PlayLottoWorld, you will be asked to provide your personal as well as banking information and you need to ensure it is accurate. It is very easy to provide your banking details and there are several deposit options available to you. You can use Visa or MasterCard, Skrill, Netteller or InPay. Players also have the option of buying tickets as a group, but this depends on the specific lottery they want to play in. This can help them in increasing their odds of winning. Once the purchase of tickets is complete, a notification email is sent to your account and it contains information such as draw dates, the lottery number you picked as well as the game’s tracking number. Coming to withdrawal options, players will find there are three ways this can be done namely cheque, money order and bank draft. In some countries, a direct deposit into the bank accounts is also an option. However, one of the most prominent and notable features of PlayLottoWorld that everyone can benefit from is the excellent and reliable customer service. You can find the necessary numbers and addresses on their website that can be used for getting any help. But, the best thing about the website is that they are available 24/7 when you want to get any sort of online assistance. You can make use of their live chat option, get in touch via email or also fill out an online form if you wish. They also have an FAQ section where you can find questions to simple answers and this makes the website incredibly convenient. The taxes that are applicable on the winnings tend to vary as per the jurisdiction and players are asked to check them before they start playing. 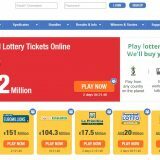 On a whole, PlayLottoWorld is a complete website with great customer service, numerous gaming options and unique promotions that make it a good choice for lottery players.